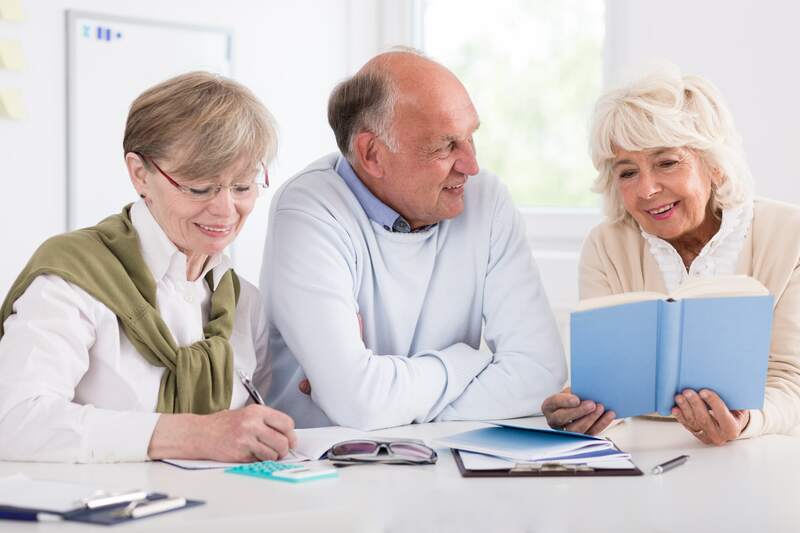 Join us for this upcoming “Welcome to Medicare” seminar: If you or a family member is new to the federal Medicare program it can be confusing and frustrating at first glance. This session will help you better understand the many different parts of Medicare and what your options are when you enroll in Medicare. This Welcome to Medicare seminar is informational only; no specific plans or companies will be discussed. There will be no charge for the seminar, however reservations are required so we ensure we can accommodate all of our guests. Understanding your Prescription Drug Plan and Medical Bills: Drug plans, deductibles, doughnut holes…do you have questions or are you confused about your prescription drug plan? Are you tearing your hair out trying to make sense of the last medical bill you received? We can help! Plan on attending our new seminar, which focuses on understanding your drug plan and medical billing questions. SPOTS FILL UP FAST – to register for this event simply call us at 812-473-7271 to reserve your seat(s). If you want to understand the basics of Medicare or are coming up on age 65, you will benefit from this free seminar.